Offering the Best Air Duct Cleaning Las Vegas Has To Offer! As the most reliable vent cleaning company in the LV Valley, our mission is to ensure that the air in your home or business premises is kept clean and fresh. We’re experts in cleaning all kinds of air ducts and vents, and offer the kind of thorough and professional service that homes, offices, and commercial buildings need to ensure that they’re healthy and safe. Based in the Las Vegas Valley, Spotless Ducts can remove everything from dust, pollen, second-hand smoke, cooking vapors, dust mites, and human and pet dander, to all kinds of bacteria and other allergens that may be lurking in your vents. For a limited time only we’re offering our customers $75 off their next duct cleaning service – that’s a deal that you cannot miss so there has never been a better time to schedule an appointment with us! We’ve got the latest equipment and tools that are required to eliminate pollen, dust mites and other bacteria in your air duct system. 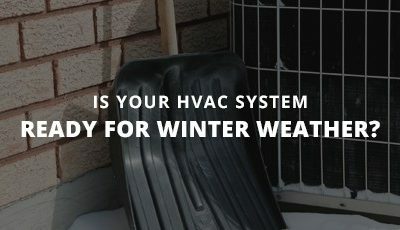 Our equipment is NADCA certified and we’ve dealt with all kinds of HVAC systems, so whatever kind of unit(s) you’ve got installed, we can help you. 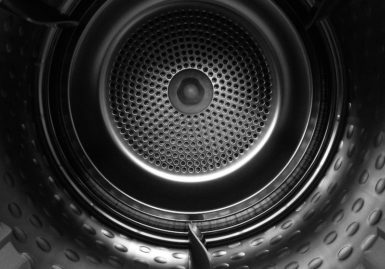 We offer you a free inspection before we start cleaning your dryer vents to ensure that we get the best results possible. 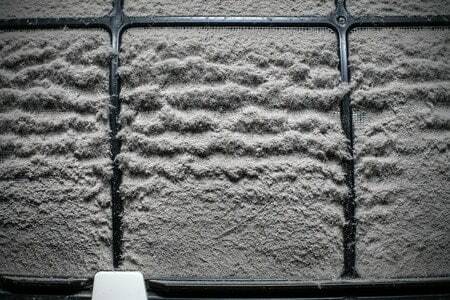 We cannot stress how important it is when it comes to regularly replacing your HVAC filters. You WILL notice big differences in terms of the quality of the air that you and your employees and/or customers are breathing. We service all homes, apartments and residential houses in the Las Vegas Valley. We’ve most likely done work in some of your neighbors’ homes so give us a call and tell us what you need help with. 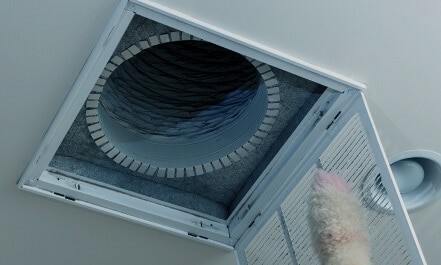 Want to get a quote for getting all of your commercial dryer vents cleaned? No problem! Just give us a call and one of our team members will be happy to help you. A prompt and efficient air duct cleaning service guaranteed! As a professional duct cleaning company, we pride ourselves on offering the highest possible standard of workmanship and customer care. Our YELP reviews reflect this. All our cleaning is carried out promptly and efficiently, plus you’ll always get service with a smile from our team of air duct specialists. 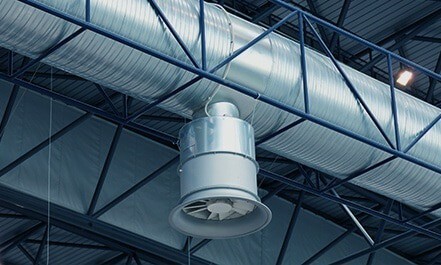 Spotless Ducts clean every part of your building’s air duct system, including air handling unit components, outdoor air intakes, reheat coils, supply, return and exhaust of the ductwork. 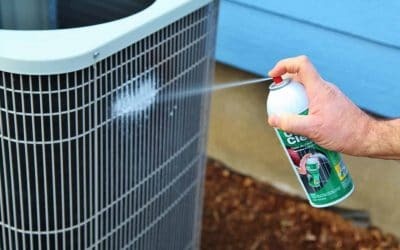 And, as you would expect from a company that’s been serving the homes and businesses of Las Vegas for many years, we are fully qualified and experienced to carry out vent maintenance and vent cleaning. We care about your health. Do you? Ensuring that the air inside your home is clean and healthy is a simple process. 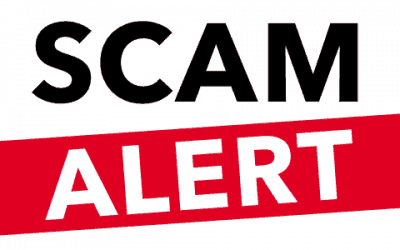 However, many people in Nevada and the rest of the US are unwittingly exposing themselves and their families to unnecessary health risks by not maintaining and cleaning the air and dryer ducts in their home. And remember, as you can’t see inside your vents, it’s likely that you’re completely unaware of what’s trapped in there. As air duct maintenance professionals, we want to make every home in Las Vegas as safe and as healthy as possible. Have you thought about what bacteria and other nasties are hiding in your ducts? Over the years, as outlined by the EPA, it’s likely that your air duct system has been collecting a whole host of dust mites, pollen, bacteria, and other nasties. Our service doesn’t just involve removing the dust and other debris that gets caught in vents and ducts. That’s right; we offer a comprehensive service to make sure that once we leave, your ducts stay just as clean in the years to come. Do you have a HVAC system in your commercial premises that would benefit from a thorough clean? Even if you can’t see what’s inside your dirty air ducts, you’ll feel the effects from the poor quality of air in your premises. Our cleaning will not only help the air quality of your commercial property, but it will extend the life of your entire system, saving you thousands of dollars on energy and repair costs! 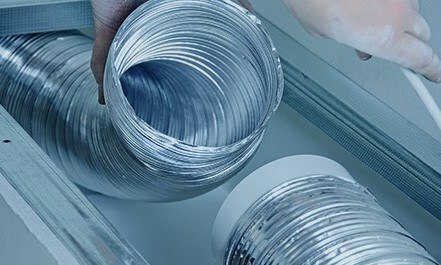 With all that information in mind, isn’t it time you called in our duct specialist team? Trust us; you’ll be glad you did! The reason why we’ve got a reputation as the premium air duct cleaning company Las Vegas households and businesses prefer all comes down to our customer service. Our aim is to give you a prompt and efficient service, and leave you with a positive feeling about the way we’ve handled your cleaning. Every client is given a checklist of the areas cleaned and maintained, and we always take the time to explain what we’re going to do, how we’re going to do it, and we even show you what we’ve removed from your air ducts and vents if you’d like to see it. This is one way to show you first-hand what’s hiding in your vents if you don’t schedule regular maintenance! 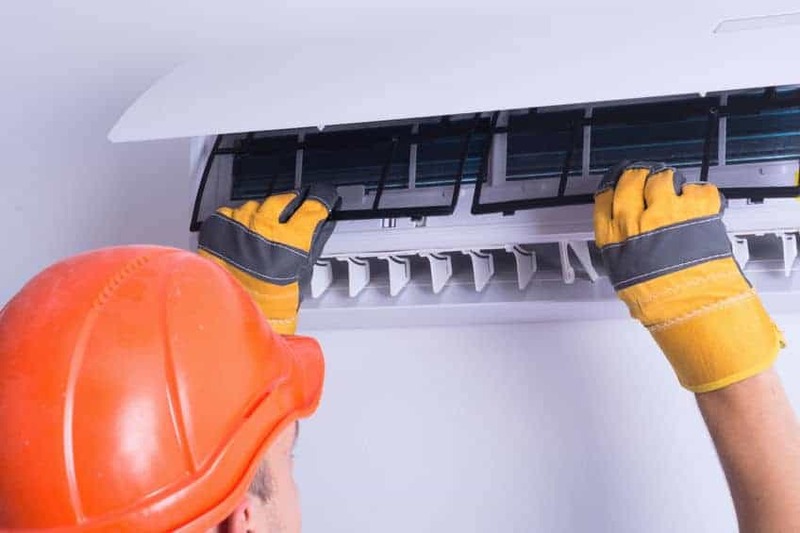 Many people put air duct and vent cleaning and maintenance to the bottom of their to-do list as it’s often seen as an expense that doesn’t qualify as ‘urgent’. That’s why all of our cleaning and maintenance services are very reasonably priced. However, if you have a limited budget for cleaning, we’re always willing to offer options where we clean the most important areas. 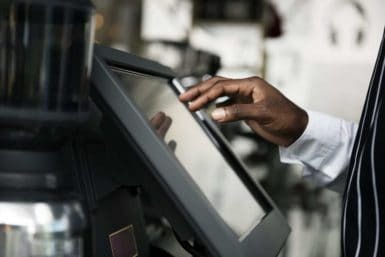 We pride ourselves on offering a personal and flexible service, that’s not only tailored to your system, but that’s tailored to your budget too. How much will it cost to get your air filters cleaned? The price will depend on a number of different factors, so contact us today and we’d be happy to give you a quote.